Set a good example for all scouts in the troop and wear the scout uniform correctly. Introduce new Scouts to Scouts BSA and how the troop Look out for them and guide them through their early scouting activities. Set and enforce the tone for good Scout behavior within the troop by consistently showing and helping develop Scout Spirit within the young scouts. As a group, serve as patrol leaders for the Phoenix patrol from late February through the end of the year and work to help all Phoenix patrol members earn their scout rank by the May Court of Honor in the first three month with the troop. 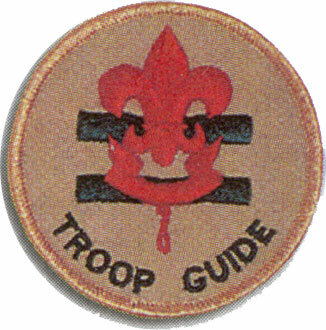 Be available before troop meetings, as requested, to work with new scouts on advancements and teach basic Scout skills to any scouts who ask for help. Should the troop participate, help organize, attend and run the troop’s activities at Shakori District Webelos Woods weekend. Attend and help as requested at Pack 39 Pinewood Derby (Date TBA). Organize and run Troop 39 field day. (Date TBA). Attend Webelos AOL ceremonies for Webelos scouts crossing over into Troop 39. 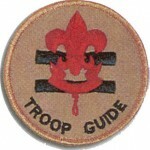 Attend at least 75% of Troop activities (Weekly Meetings, Monthly Trips and PLC Meetings).